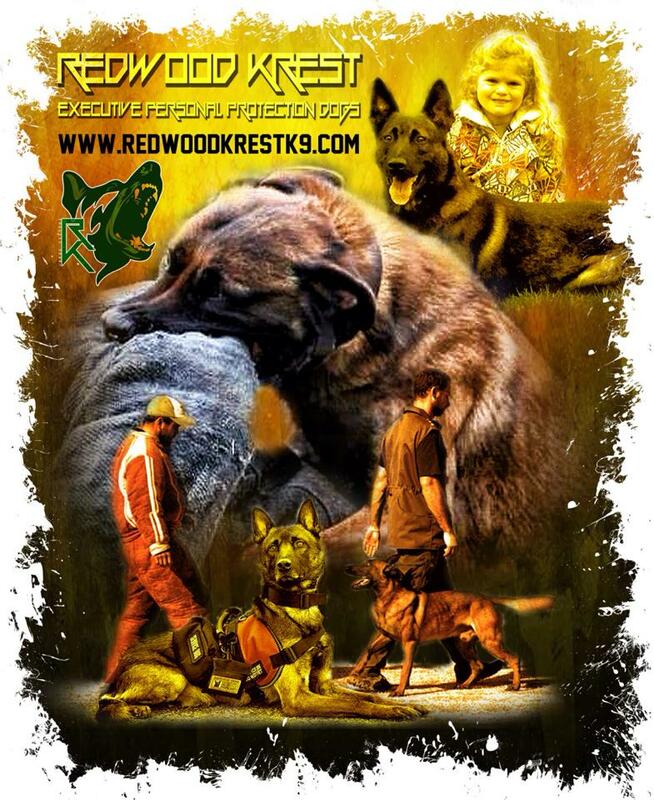 Joeri Goedertier is the owner behind Redwood Krest K9 Center, LLC. Native from Gent, Belgium, Joeri arrived in the United States over a decade ago. In his short-period here, he transformed Redwood Krest into one of the most influential training facility in the country. As well as being an 8-time World Champion (IPO/Schutzhund), Joeri is a former Secret Service Chief K9 Instructor. He is certified for training guard, police and military dogs; as well as bomb detection, SAR, cadaver, SWAT and Special Ops canines. Joeri Goedertier has also titled over 40+ dogs in Schutzhund, IPO, BH, FH, ZTP, BST, Körung, Lifetime Körung, AD, police service, narcotics, explosives, cancer detection, and search and rescue. Joeri’s training experience includes the Belgian Military Dog Team as Chief Trainer. He also coached the team to 6 wins in the International Police Service Dog competitions. Serving as a commando in the Belgian Army, Joeri possesses a black belt in Karate, a sniper’s license, and the Guinness Book of World’s Record holder and 2x Belgian/European Champion for Archery. Few other trainers are able to match Joeri’s expertise and accomplishments. Please introduce yourself, your dogs and your company. 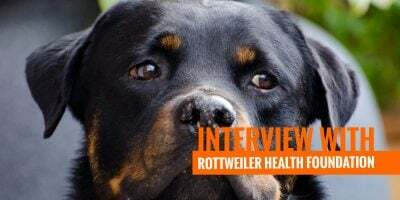 I’m Joeri Goedertier, owner of Redwood Krest Rottweilers and Redwood Krest Executive Personal Protection Dogs. 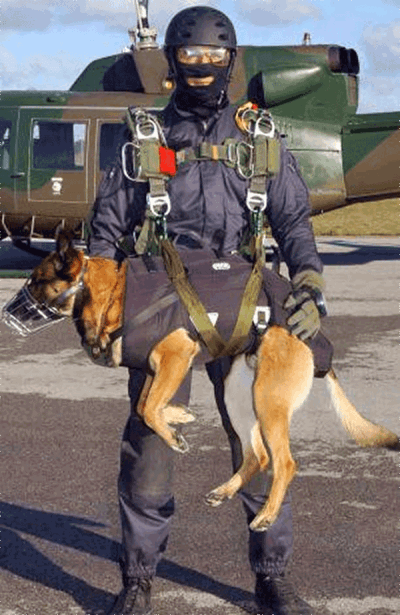 I was the former Chief Instructor for the Belgian Army K9 unit and now run my own businesses. I am the Director of K9 security for the Army Benevolent Fund. I was World Champion with Rottweilers in Working IPO, showing and breeding; and I won the American IPO championships multiple times. 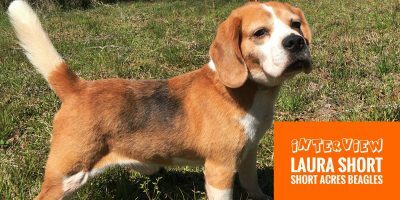 What is the mission given to protection dogs? To each their own. 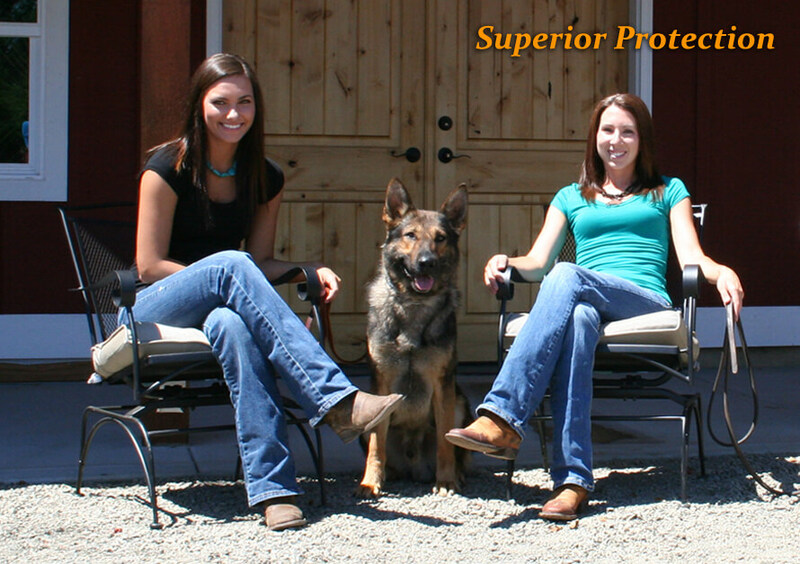 My company specializes in providing highly-trained Executive Personal Protection Dogs for families around the world. These dogs are trained in off-leash obedience, fully house trained, prepared as a service animal and have all the training to defend their masters in all circumstances found in real life situations. There should only be one type of dog, and different ways of training them to become police, detection, or sport dogs. I started training dogs at a young age with the help of great trainers in Belgium. Later on, I became an instructor in the military kennel and later Chief Instructor, so I do have some paperwork and qualifications. But truth be told, paperwork does not make you a good trainer. What makes you a great trainer is your ability to go learn from the best and practice with lots of different dogs in different situations. Experience makes you a good trainer. Experience makes you able to switch training styles to adapt to the dogs you are working with and the requirements of each training configuration. 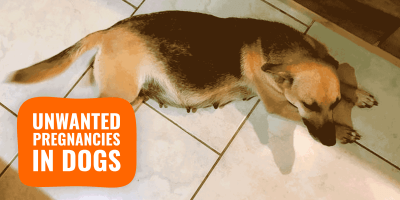 Are mutts harder to work with? We use German Shepherds, Malinois, Dutch Shepherds, Rottweilers, and Dobermans. On occasions, I have worked with Cane Corso dogs too. Lots of these dogs come from The Netherlands and they have no real paperwork since they are a bit crossbred The KNPV does not register their dogs, so they come without official registration. We don’t really care about that as we are only interested in their working capabilities and trainability. Politiehond I (Police Dog I) is the basic program in KNPV. The starting point in training a dog in KNPV is PH-1. It is the most popular program in Holland. In The Netherlands, starting in the early 1900’s KNVP (Royal Dutch Police Dog Association) has been providing trained and titled working dogs to its police, military, rescue organizations for a fraction of what other countries charged for untitled and untrained dogs. 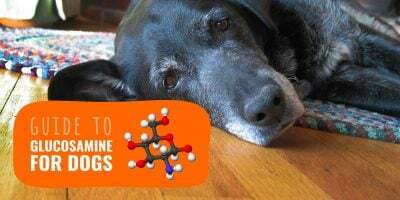 How and when do you see the protection potential in a puppy? We test our puppies at 7 weeks and I select which puppy stays with us and which puppies are getting sold. Genetically, all those puppies have the right make up, I just select the ones I feel like working with and which will become ideal dogs for our program. I want puppies that are social, outgoing and love to be with people. Also, we need our pick to love to chase all kinds of stuff and the hunting game. The puppy should not have much dominance towards other animals and people, but must have enough possession instinct so we can bring it out later in life. The puppy also must be able to overcome corrections without holding a grudge. 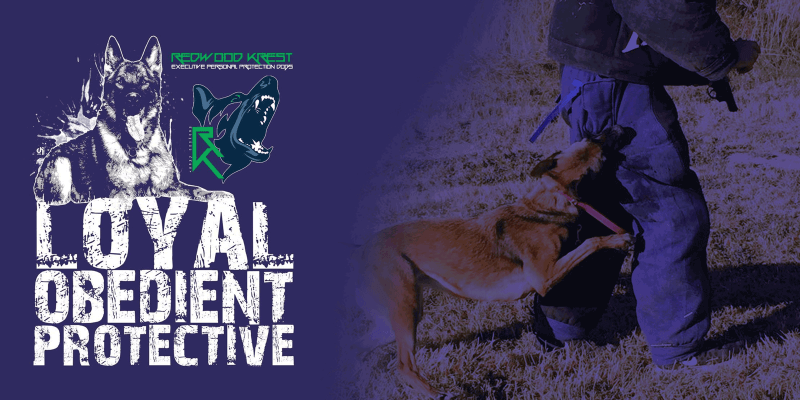 Redwood Krest K9 trains dogs that are confident enough to decide when a stranger is a threat, yet willing to accept someone that you deem as safe. 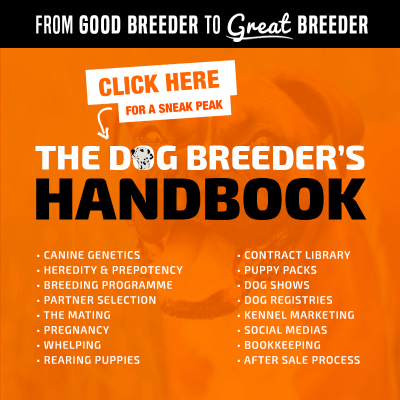 What goes into your breeding program? My philosophy about breeding is that everything starts with a super female. My joke is always that Miss America must have a hot mother too, in other words, genetics must be right in place to be able to start a quality breeding program. After the great genetic make-up, I want to know that my female is the real deal — that she possesses all the right qualities to become a great mother. She must be worthy of being bred; super puppies come out of super females. We do a lot of line breeding (1-3, 3-2, 2-2). When you know your bloodlines and all the dogs personally in your pedigree, you can afford doing some close line-breedings in my opinion. 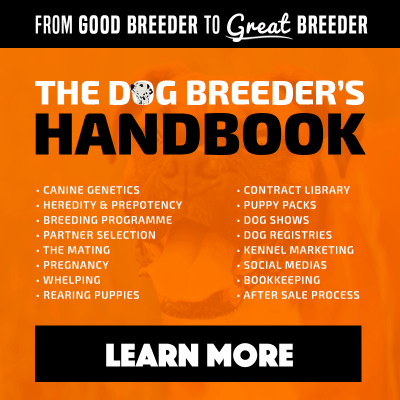 We do it all the time as I breed in my own pedigrees and I have worked all dogs in the first couple generations myself. As a popular protection dog trainer and breeder, I want your opinion about using e-collars or dog shock collars? With my dogs we use positive and negative stimuli at the same time, balance is the key to success. We also use the e-collar when we transfer dogs to their new families, during the home delivery process we explain and practice with the new owners for one week to ensure a smooth transition of skills. You can Like Joeri’s Facebook page! 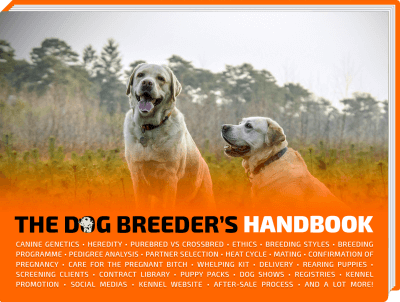 What are the best marketing strategies for dog trainers today? The best marketing is winning championships and dog shows; that’s how I found my first clients. 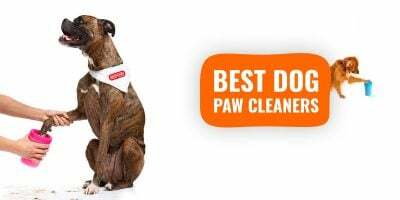 People dream about having a dog trained to perfection by big name trainers and my clients deserve the best things in life, so it’s only normal they want their dog prepared by the best people using the best methods. What are the ONE mistake most protection dog trainers do today and how they can fix it? I think a common mistake is changing your training style all the time! People see videos from different trainers and the day after, they are doing it too. Most of those things are for advertising-purposes only. I stay with my own program and of course I continue to educate myself and I go learn from other masters. Asking for help when needed is not a sign of weakness, but a sign of being smart. You’ve got to always be willing to learn and be open to new methods and ways of doing things. Go learn from the best, educate yourself, work hard and more importantly, don’t rush to start your own gig.